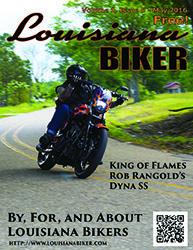 Click the Picture to Download a PDF, Click the Month to read Online. 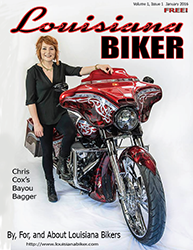 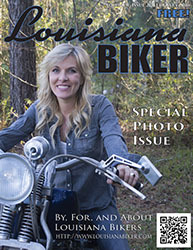 To purchase Back Issues, visit Our Online Store. 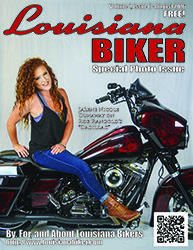 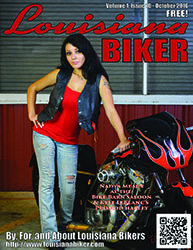 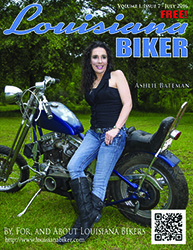 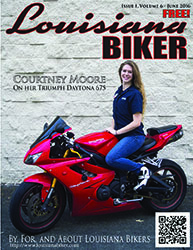 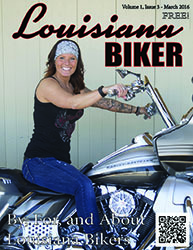 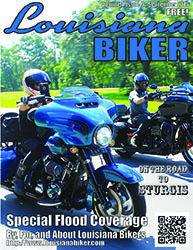 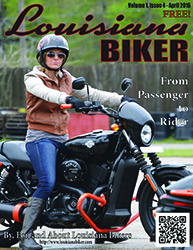 You can also find all of our issues at http://www.joomag.com, http://www.issuu.com and other Online Newsstands.